Brandywine.Net is a boutique information technology consulting firm with offices located in Landenberg, PA and Boston, MA. 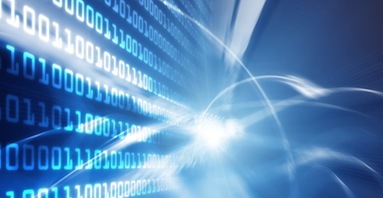 We have been providing high quality IT solutions since 1995. 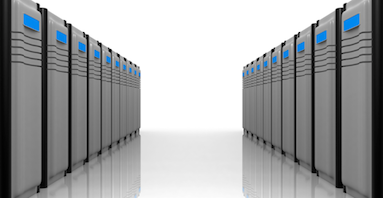 Let us provide high availability hosting of your corporate, small business or personal website. We have the ability to personalize, maintain and upgrade your current site with the most popular platforms, such as Wordpress, Joomla and Drupal. This is our speciality. We have been designing and building low cost and efficient solutions for small businesses for nearly 30 years. Our services are perfect for a company that needs information technology problem solving without the cost of an in-house employee. Whether you want to tap our 30 years of IT knowledge or in need of a second opinion, let us take a look at your next project. Custom server side web applications and processes using programming languages such as Python, Ruby, Node.js and Go. Quick, responsive and honest repairs. Performance tune ups, malware and virus removals starting at $95 flat-rate. Specializing in cloud-hosted or on-site Microsoft Exchange. We will design, build or upgrade your messaging platform. Ever since cutting his teeth during the desktop publishing revolution of the mid-1980s, Andrew Lieberman has spearheaded cutting edge IT solutions. 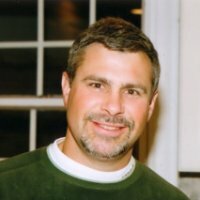 He started Brandywine.Net, the first Internet Service Provider (ISP) in southern Chester County, in 1996, and managed it until 2007. He has held numerous Windows System Administration positions, including contracts with IBM and Capital One. For the last 8 years, he has been the Supervisor of Systems Administration for Planet Payment Inc. (NASDAQ: PLPM). Following in his father's footsteps, Ben Lieberman has been working in the IT scene for over 8 years. 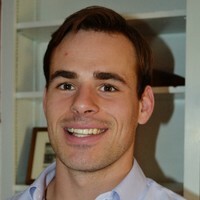 Coming out of Northeastern University in Boston, MA as a Computer Science major, Ben is proficient in designing and managing large scale web solutions. His resume already boasts experience with systems, network, web and mobile engineering at some of the largest online travel sites in the world like Tripadvisor (NASDAQ: TRIP) and Wanderu. There is more than one way to solve an IT problem. We understand this principle and are vendor neutral. Our 25 years of hands-on experience in mission critical situations gives us a unique perspective that our competition cannot. Simple -- We don't give you BS. We will evaluate and make recommendations at our best price. I wouldn't be able to compete in this tough economy without the expertise of Andy! — Randall L., Ad Pro Inc.
Andy and Ben provided world-class support when designing and hosting on my company's website. Their knowledge of technologies such as Wordpress and search engine optimization was truly impressive. Highly recommend! Andy is a true professional. I have hired him as a consultant several times . His does an excellent job. As a consultant both his knowledge of the IT industry and approach to the task are invaluable traits. He is very personable as well. I recommend him without doubt. For any general questions, concerns and inquiries please email us at info@brandywine.net. We will promptly respond within 24 hours. Note: We strongly prefer email over phone calls.